You probably have one already if you're an active follower or subscriber on the site, but for those those want to go straight from lurking to streaming, you'll need to make it official. Streaming is a powerful activity, so you'll want to make sure your PC can keep up. 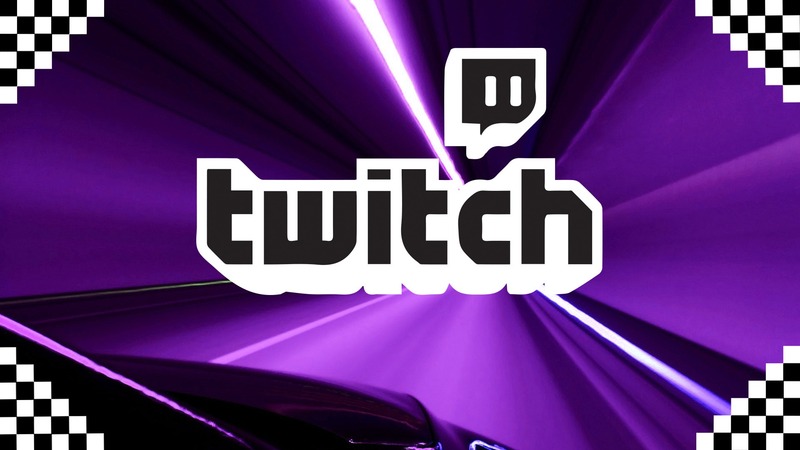 If you have the latest generation of gaming hardware, then streaming to Twitch is much simpler. If you want to stream from a different console, you'll need extra hardware to do it. Depending on the type of stream you expect to run, you'll want a few other items to give your viewers the best experience. If you're streaming from a console, the built-in camera capabilities of the PS4 and Xbox One mean that including your face is just a setting option when you set up your broadcast. A huge range of gamers and personalities can find followings as streamers. Do you have any of your own tips for streaming to Twitch? Share them in the comments below.